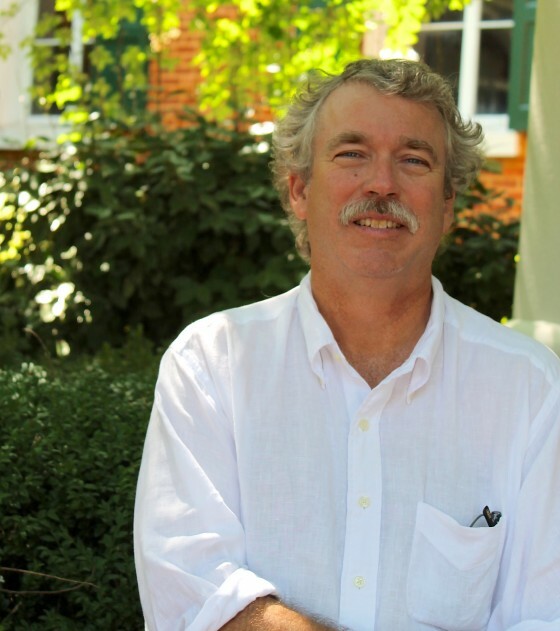 Ted Ownby is William Winter Professor of History and Director of the Center for the Study of Southern Culture at the University of Mississippi, teaching courses in history and Southern Studies. Ownby has written three books, Subduing Satan: Religion, Recreation, and Manhood in the Rural South, 1865–1920, American Dreams in Mississippi: Consumers, Poverty, and Culture, 1830–1998, and the forthcoming Hurtin’ Words: Debating Family Problems in the Twentieth Century South. With Nancy Bercaw, he coedited the Gender volume of the New Encyclopedia of Southern Culture and with Charles Reagan Wilson, he coedited the recently released Mississippi Encyclopedia. With John T. Edge and Elizabeth Engelhardt, he coedited The Larder. His specialties include gender, religion, family life, consumers, and the twentieth-century South.